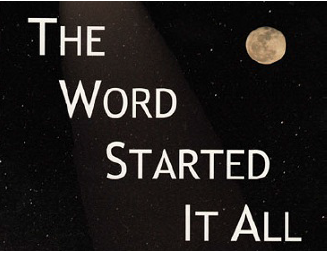 So we believe and defend that the Bible is 100% accurate, from beginning to end, from Genesis 1 to Revelation 22. Therefore, we believe the Genesis 1 account of God CREATING the heavens and earth in six, literal, 24-hour days, about 6000 years ago. He CREATED all of it out of nothing, speaking it into existence. So earth was created as a sinless paradise without death or decay. Death only came when the first two humans rebelled and sinned, then death entered the world. The theory of evolution mocks God’s Word by claiming death came long before man. 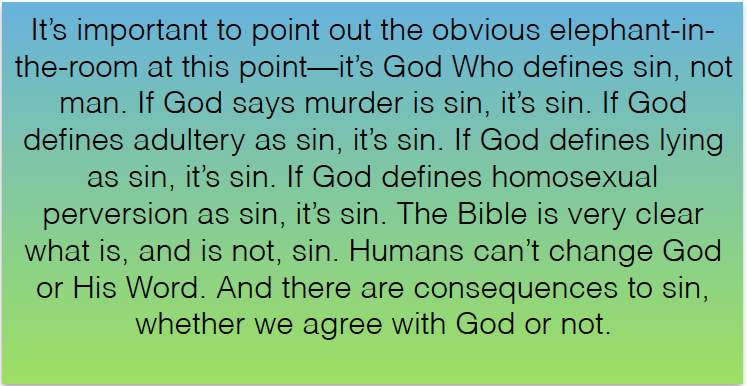 But the Bible is clear—first God created man, then man sinned, then death ensued. God thankfully provided a way ultimately out of the sinful mess, but the infection of sin remained in humans forever, passing down throughout all succeeding generations. The sin of the world got so bad in Noah’s day that God flooded the entire earth with water in JUDGMENT! This judgment was necessary to wipe out the rampant ungodly sinful ways of man who focused on serving the creature, not the creator. The flood of Noah destroyed the world and all life that was in it—except for what survived via Noah’s Ark. It was quite a judgment! Not A Local Flood! Despite what some yahoos are claiming, this was not a local flood. God says the entire earth was covered in water. In this judgment millions, probably billions, of people perished, plus animals, birds and reptiles. Peter warns us that in the last days people will mock two pillars of the Bible: 1) Jesus’ rapturous return and 2) the global flood. That’s what we at Compass spend most of our time defending—Bible prophecy and Biblical apologetics. 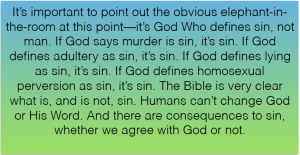 This article deals with Biblical apologetics. If God flooded the entire earth with water about 4500 years ago, killing all life except what was preserved on Noah’s Ark, an event of that magnitude should have left worldwide signs we can still observe today. And, as expected, there ARE amazing evidences for any and all to see who wish to know the truth. Actually, it’s not about evidence because both those who believe in the theory of evolution and those who believe the Bible are looking at the same evidences. It’s just how the evidence is interpreted. On our Grand Canyon trip each year, we visit a spot where the evolutionists who mange the park have erected a geological column to explain how the sedimentary layers of the earth were formed over billions of years. Yet, we use the same display to perfectly explain the Biblical account in the Bible. The difference is they arbitrarily add billions of years in order to maintain their old-earth beliefs. Without the magic bullet of “time,” the theory of evolution falls apart. 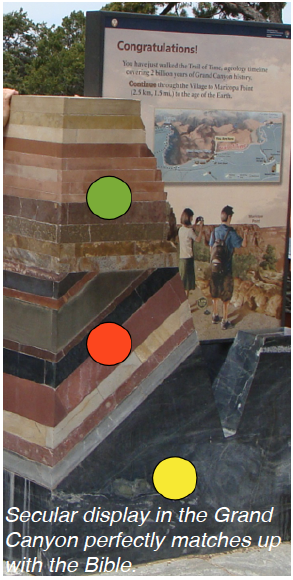 In the picture of the secular display showing “millions of years,” the yellow is original earth. The red is the aftereffects of the layers after God raised the mountains and lowered the valleys while the water was still covering the earth. The the green shows the last layers deposited after the mountains were raised and the valleys were lowered. 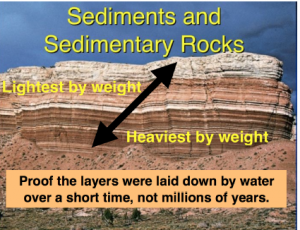 Worldview vs. Biblical view All around the world there ARE layers of sediment, laid down by water according to weight and density, containing millions of dead things. For those of us who trust God’s Word, we know the water from the flood came not only from the sky but also from below the crust of the earth. This would explain why the sediment was laid down by water according to weight and density (heaviest settles first, next heaviest, etc.) as well as the millions of fossils found throughout all layers. Noah’s flood is the simple explanation for all of this. 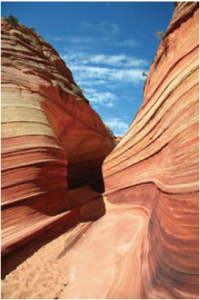 Yet evolutionists look at the same sedimentary layers and say they were laid down over millions of years. 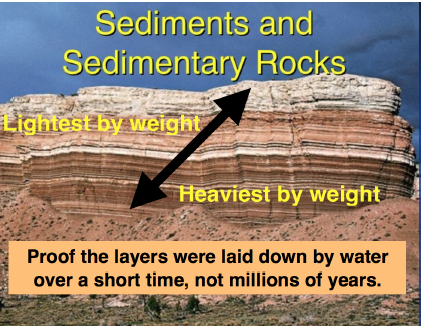 They can’t explain why the same fossils are in every layer and claim it’s just a coincident that the layers are graduated bottom to top, exactly by weight and density. They have to ignore the obvious. Yet evolutionists look at the same information and say it happened over millions of years. 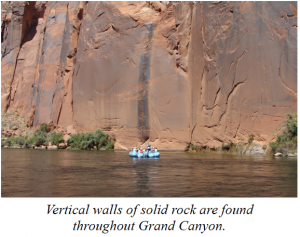 They can’t explain the almost vertical walls cut out of solid rock, the mile of missing sediment above the canyon or the fact the end of the canyon is a mile higher than the beginning. 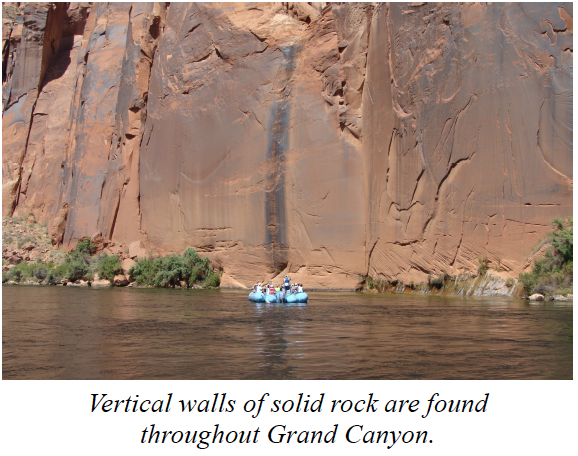 Hint—the Vertical walls of solid rock are found throughout Grand Canyon. principle of gravity means water doesn’t run uphill! 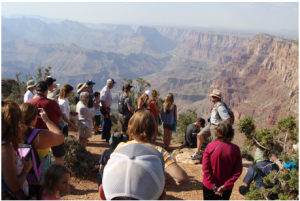 Science is always changing… Over the years the official explanation of what carved the Grand Canyon has changed. And as more pure science is applied, it will be reexplained again and again, to defend old-earth beliefs. Only the Bible explains the Grand Canyon scientifically. The NEVER changing Word of God is always trustworthy over changing science. Flood Stories I’ve always found it fascinating that when Abraham was alive, one of Noah’s sons, Shem, was still alive on the earth. Abraham could very well have talked to Shem, getting a first-hand account of the horrific world flood. Maybe that was an additional motivating factor when Abraham “believed God” and left everything he had when God called him to leave Ur and travel to the unknown future Promise Land! Even today, if there was a global flood only a few thousand years ago, and all the families of the world came from the survivors on Noah’s ark, you would expect there to be similar stories around the earth in other cultures. And that’s what you find. 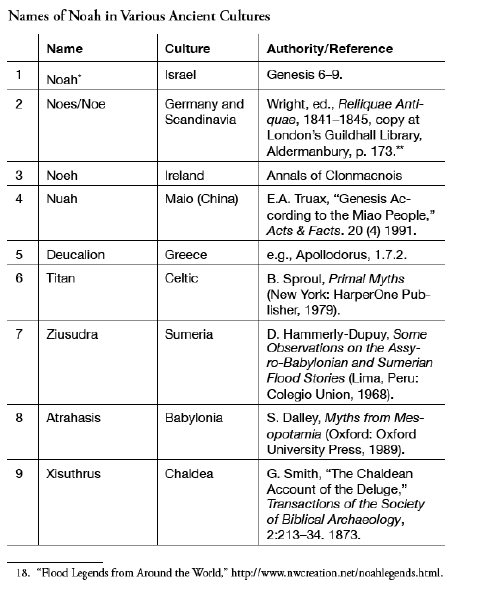 Despite a language division not long after the flood (due to the Tower of Babel), some 300 to 500 different variations of the flood story have survived to this day across all seven world continents. In fact, MOST cultures around the world have a flood legend! Many authors have documented this phenomenon: John Morris, Ken Ham, Laura Welch, Nozomi Osanai and Bodie Hodge just to name a few. All document the worldwide stories of a global flood with survivors in a boat, with varying degrees of understandable differences. The number of people, the size of the boat and the length of time on the boat may differ, but overall the stories are remarkably consistent. In ancient Babylon, the flood story has a man building a ship to save his family and animals from a flood from a wrathful god. They end up on a mountain top. Greek mythology has angry gods who planned to flood the earth and destroy humanity. One man takes shelter with his wife in an ark and they survive. 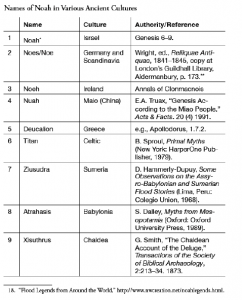 This is an incredible observable confirmation that the flood of Noah was both real and recent. If there was no global flood and the earth was millions of years old, you would expect there to be NO flood stories. There’s simply no reason hundreds of cultures worldwide have global flood stories embedded in their history. Could the whole earth even be flooded? The Bible says that before land, before light, before anything, the earth was originally created as ALL water. Scientists are convinced that there has been flooding on Mars in the past. (1) Some even think the entire planet was once covered in water. They think this despite not one drop of water has ever been found on Mars today. Yet for centuries the same scientists have scoffed that the earth could have had a global flood, despite the fact it’s currently 71% covered by water! (2) But last year scientists confirmed they have discovered massive volumes of water below the earth’s surface. 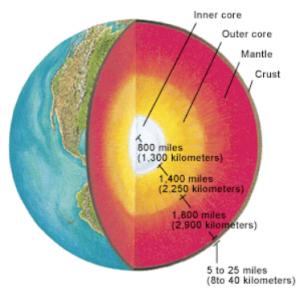 According to U.S. News and World Report, scientists now believe there is two or three times as much water below the earth’s crust as currently in all the oceans between the earth’s Mantle and Outer core. (3) And we already know that if we hypothetically smoothed out the earth’s surface around the entire globe by leveling the mountains and filling in the oceans, the earth would be covered with water—two miles deep! However, Scientists today cannot even give the slightest chance of the possibility of a global flood because it wipes out the evolutionary theories taught as fact in secular schools… explaining the truth behind the massive amounts of fossil layers found worldwide. But for those whose faith is in the Word of God, we have truth on our side. We can boldly examine the mountains of evidence in the light of scripture and see that the Grand Canyon is God’s remarkable visual reminder of the ramifications of the last time God judged the world. And another judgment is prophesied for the future. The Bible IS true, accurate and trustworthy. God’s worldwide judgment of sin using a worldwide flood did happen about 4500 years ago. And another worldwide judgment is coming in the future. You can take that to the bank! Join us at the Grand Canyon in June for a Thursday – Sunday weekend learning scientific evidences that the Canyon was a result of Noah’s Flood, NOT millions of years. Go to compass.org for details!